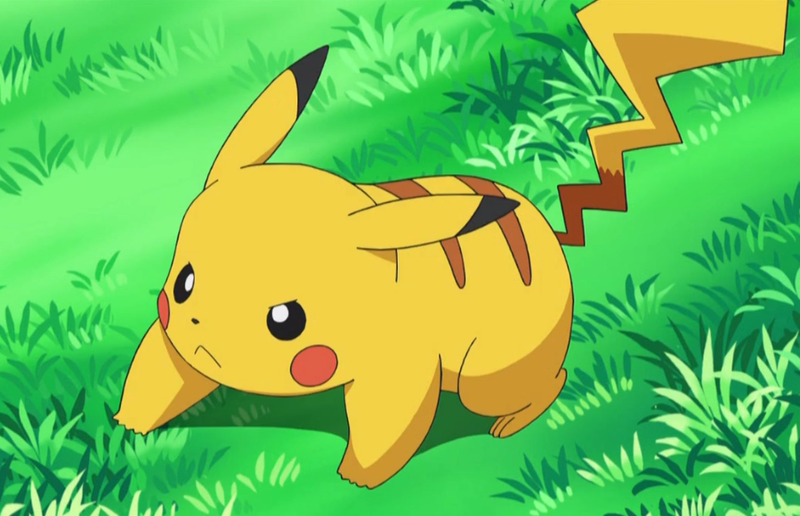 Pokémon Go is sweeping the world over with its geolocation-based Pokémon hunting, but this cool trick will teach you how to obtain a Pikachu as your Starter Pokémon. When you first sign up for Pokémon Go, and continue through the tutorial, you’re faced with a pretty tough choice. What Pokémon will be your Starter? For those uncommon with the Pokémon series, this is a pretty big deal, as it will determine what your main companion for the entire game is. It’s also a symbol of true friendship, as this Pokémon will be with you right from the very start of your adventure. In Niantic’s recently released, Pokémon Go, players are given the choice between three fairly common Starter Pokémon, Charmander, Squirtle, and Bulbasaur. But what if you want to relive your glory days of adventuring through the Kanto region with your Pikachu at your heels? Well, it looks like Niantic has taken that into account, and this guide will teach you how to obtain Pikachu as your Starter Pokémon in Pokémon Go. Just getting started in Pokémon Go? Well you’re going to need to know how to get candy if you really want to get far in this GPS-based adventure. The first thing you need to do is download the application. Once you’ve installed it on your iPhone or Android phone, head through the setup and tutorial. After you meet the Professor, wait until you are given the objective to Catch a Pokémon. At this point in time the three Starters listed above will appear on your screen. But don’t choose one just yet! Choose a direction, and take off walking. The trick here is to keep walking until the Starters respawn closer to you. Don’t stop just yet, though, as you’ll need to make them reset anywhere from three to six times before your friendly and cuddly Pikachu will appear for the taking. Once he appears, tap on him instead of the other three, and you’ll be able to catch him, and start off with a shiny Pikachu to electrocute your enemies with. Congratulations, you’re already headed down memory lane. Now that you know how to catch a Pikachu as your Starter, you should really learn how gyms in Pokémon Go work, as well as take a look at our detailed no-nonsense guide to Pokémon Go, to help you get a better grasp of the game and it’s many intricate systems. Looking for more help with Pokémon Go? Check out our complete in-depth guide to all the secrets, tricks, and tips that we have to offer all the Trainers out there.